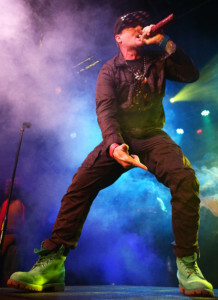 Robert Van Winkle, best known as the ’90s rapper Vanilla Ice, performed at the World’s Largest Honky Tonk on Saturday night — nearly 30 years after his one hit wandered to the top of the Billboard charts. It was almost as if Rob had fallen into a deep sleep, a la his mythical brother, Rip Van Winkle, and woke up three decades later in Fort Worth, Texas, of all places. He looked fully rested and ready to take the crowd at Billy Bob’s on a wild ride back to the future. And Van Winkle made it clear he was honored to be playing at Billy Bob’s while he reminisced about the ’90s. “The ’90s was the greatest decade, it was all about a good time, all the time,” said Van Winkle. Short of anything other than becoming the President of the United States, he will always be remembered as that guy who sang “Ice, Ice, Baby,” which he has no problem with at all. 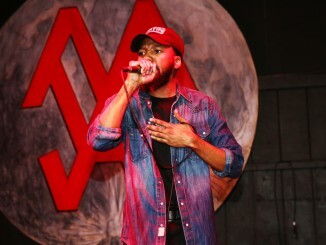 After starting off with some of his more recent material, he quickly broke into the anthem that made him famous while inviting the crowd to join him onstage. 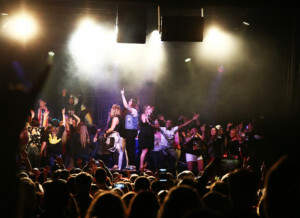 By the end of the song, the stage was packed with exuberant fans dancing side by side with Van Winkle. The remainder of the night turned into one massive house party. 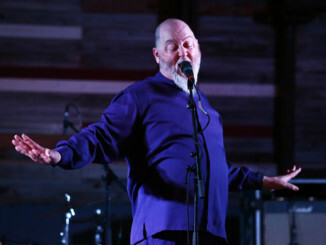 Often disappearing into the adoring, if aging crowd onstage, Van Winkle broke into a ’90s hit list, covering songs by artists such as Biz Markie, Wu-Tang Clan, Wild Cherry and Jay Z, which made for a surreal night that seemed almost frozen in time. 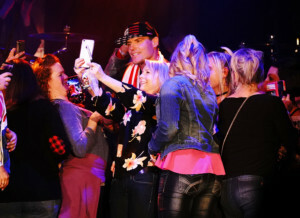 Van Winkle finished up the night onstage mingling and taking selfies with the fans while Bob Marley played in the background. 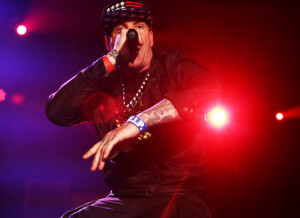 Vanilla Ice put on a great show… period. 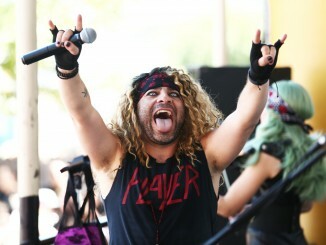 Fan of his music or not, you have to admire his passion, showmanship and admiration for his fans. In many ways, the 51-year-old “Ice” is cooler now than he ever was.